Het'man L., Kaliuha O. 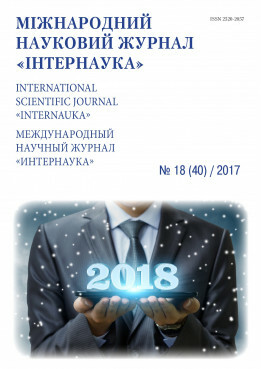 Economic fundamentals of stock market regulation in foreign countries // International scientific journal "Internauka". - 2017. - №18.